Comcast, the 60-floor building is one of the newest towers in the United States. Its estimated completion date is set for 2018.The building’s floor space is intended for office spaces, as well as luxury hotel rooms, retail stores, and TV studios. 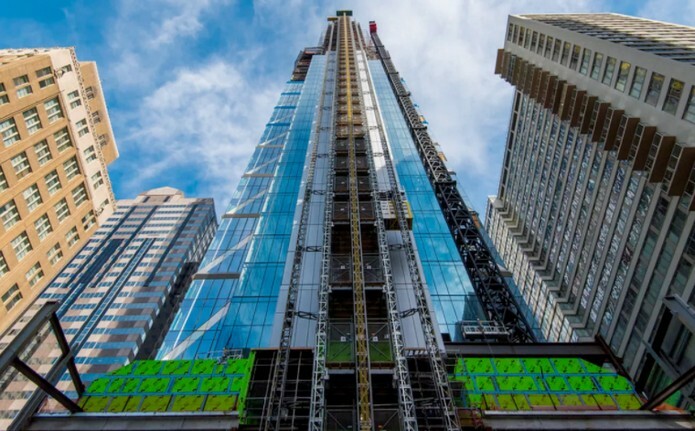 With 1,121 feet, the Comcast Technology Center rise above Philadelphia’s skyline which is changing the architecture of the city.